Most of our patients are referred by their general dental practitioners, and a significant number of our patients are related to or are friends of past and current patients. You might prefer to ask your dentist to refer you to our practice, or you could alternatively contact us directly. 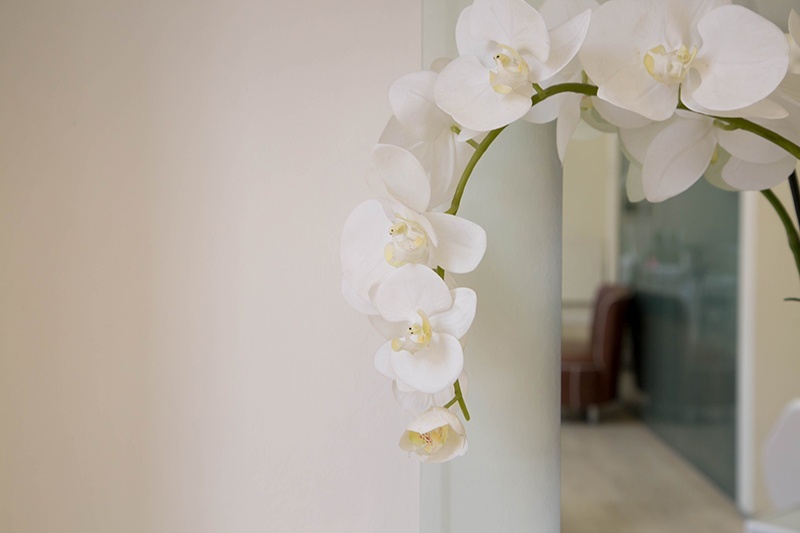 Our reception staff will be happy to arrange an appointment for you. 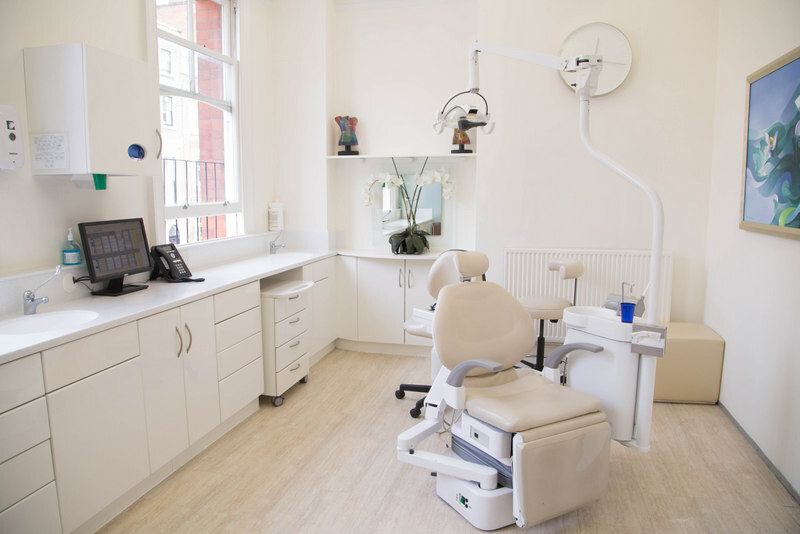 You may wish to have a consultation with a view to having orthodontic treatment, or for a second opinion, or just to see what options are available for improving your smile aesthetics. Your orthodontist will then carry out a thorough examination. Impressions (‘moulds’) may be taken of your teeth, and you may also have radiographs (‘X-rays’) taken of your teeth and jaws. This will help your orthodontist diagnose the underlying problems with your bite correctly, and formulate a suitable treatment plan for you. 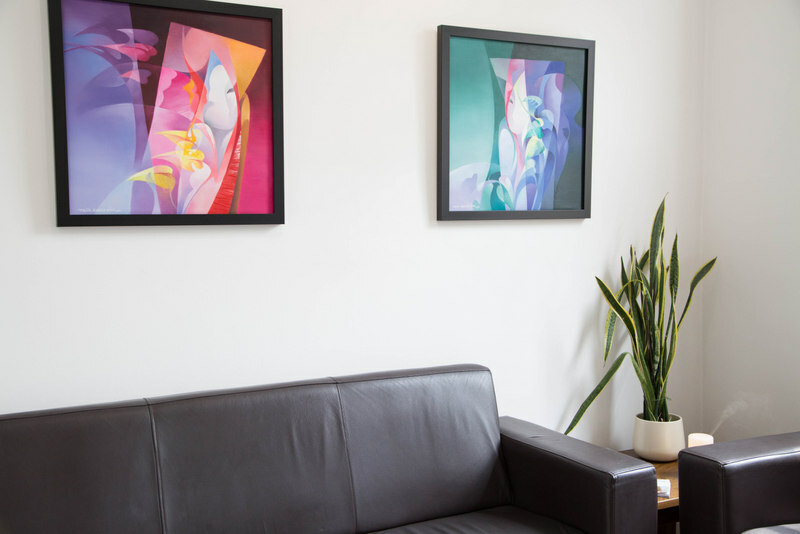 You may then be invited to make another appointment in which we could discuss your orthodontic problems and customised treatment plan in detail. You will also have an opportunity to ask any questions you may have at this discussion appointment.